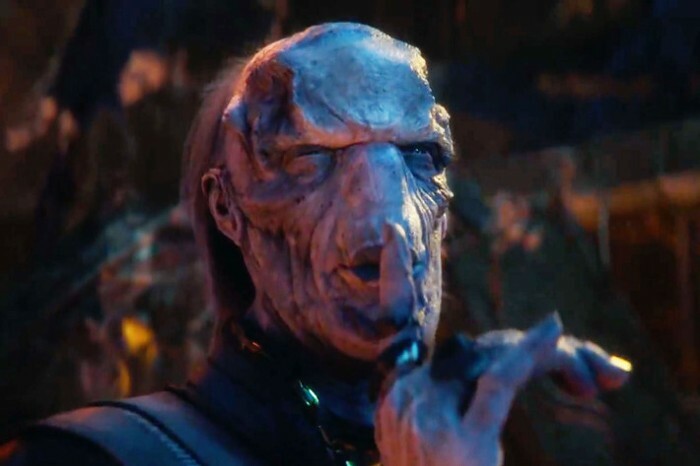 "Is It Okay to Watch Avengers: Infinity War If I've Never Seen an Avengers Film?" AN INVESTIGATION! This weekend I—like millions of other people—saw Avengers: Infinity War. I managed to avoid the major spoilers beforehand, but there were other things I couldn’t help knowing about: I knew every character in the movie, their backstory, and their motivations. Even the characters I didn’t expect I still recognized! But I grew up neck-deep in a swamp of comic books. I cannot imagine what it would be like to see Infinity War with fresh eyes. 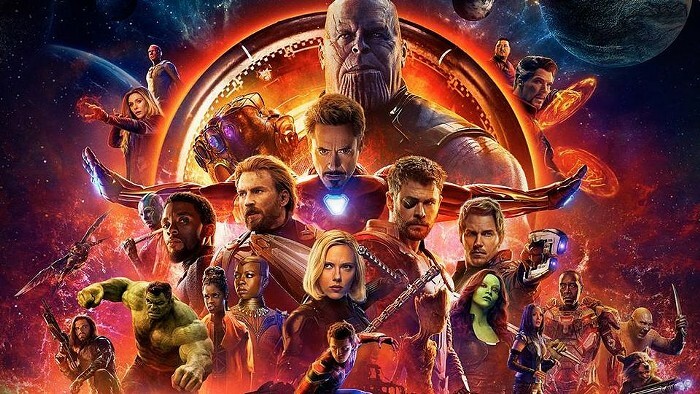 That’s why I brought along my friend Tony, who had “absolutely no idea what this movie [was] about beyond SUPER HEROES,” to answer all my questions about what it would be like to see Infinity War—with its 78 characters, 18 prequels, and multiple planets—with almost no preparation. Tony did have a decade-old sliver of Marvel knowledge. “I saw Iron Man,” he recalled. “I was lonely, bored, and I wanted to see a movie about someone named Tony.” But aside from that, he went into Infinity War largely concerned about what kind of snacks the theater could offer. Can you tell me your synopsis of what we just saw? The movie is all about Thanos. Who is a space dictator. He's on a mission to kill half of the universe, but he's got to get the Infinity Stones first. On the way there, he meets some pretty wild characters. Did you like watching it? It was great. This is a higher-order movie. It's a movie made out of other movies, in the same way that Taco Bell's Quesarito—a burrito wrapped in a quesadilla—is a meal made out of other meals. I liked that there was part of the movie that was like The Office—that shirtless guy watching an intimate moment between two space people was like Creed Bratton. Then there was a part that was like Breaking Bad: Spider-Man says "Mr. Stark" in the same way Jesse Pinkman says "Mr. White." It was also all about collecting Dragon Balls and blasting Kamehamehas. What were some things that made absolutely no sense to you? There was that raccoon that sounded like Don Rickles. There was that one guy who looked like Voldemort crossed with Larry David. There were multiple times where I was like, "Wait so is THAT the Hulk?" But that was to be expected. Due to its Quesarito nature, Infinity War had no time to stop and dwell on any particular ingredient. I'm guessing they could have made an entire movie about Spider-Man going into space, but there's just no time, dammit! Did you get any characters confused and then realize you were mixing them up? There were multiple people with red-colored heads. That threw me off. There were a lot of people who looked like the Hulk, but also a little bit like Tokka from Teenage Mutant Ninja Turtles II. Of course, I got Thor and Captain America and Andy from Parks and Recreation all screwed up. Was it just a coincidence that Tony Stark and the Magician have the same kind of goatee? Again, this is all okay. It didn't make the movie worse for me. Burritos and quesadillas both have cheese, but you can still combine them into the Quesarito. You told me that this film has a weird subtext for you because you just had a first, painful experience with kidney stones. Was all the "He has the stone! Remove the stone!" stuff satisfying? Cathartic? Just kind of funny considering how much you've been thinking about your stones? Did the executive producers have kidney stones or something? Because I did get a really strong kidney stone vibe from it. Collecting the stone, painfully removing a stone using lasers, people gasping and choking. I think someone even got stabbed in the side.